I love airport lounges. I know I have said this a million times but seriously it is much better than an airport terminal. After arriving in Istanbul we had to re check our bags for our flight to Jeddah on Saudi Airlines. Since I was travelling economy I didn’t have a de-facto access to the lounge. But I had my lovely Lounge club card which did the trick. 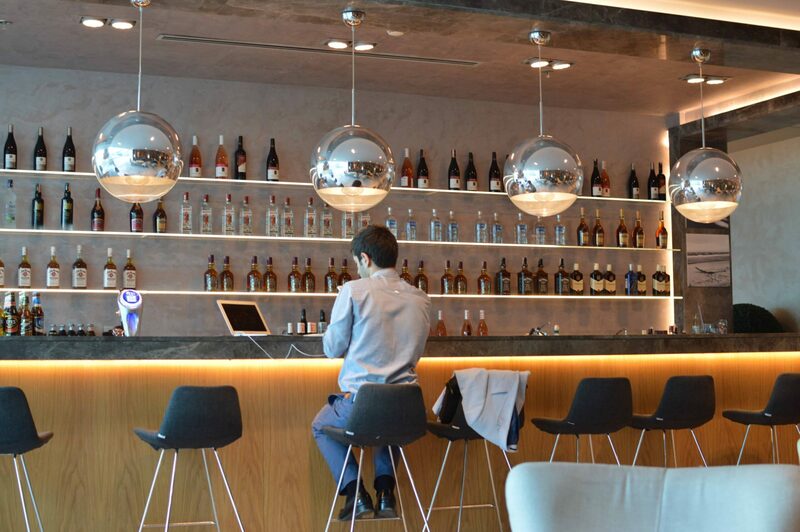 I wish I knew about the Priority Pass and Club lounge cards when I was a student. I would have saved a lot of money on food and drinks. 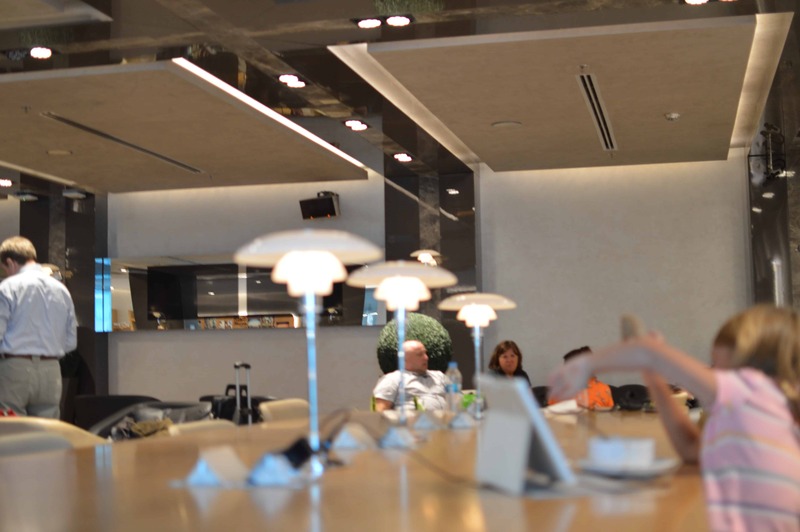 I used the LoungeBuddy app on my phone to check out the lounge reviews for Istanbul airport. 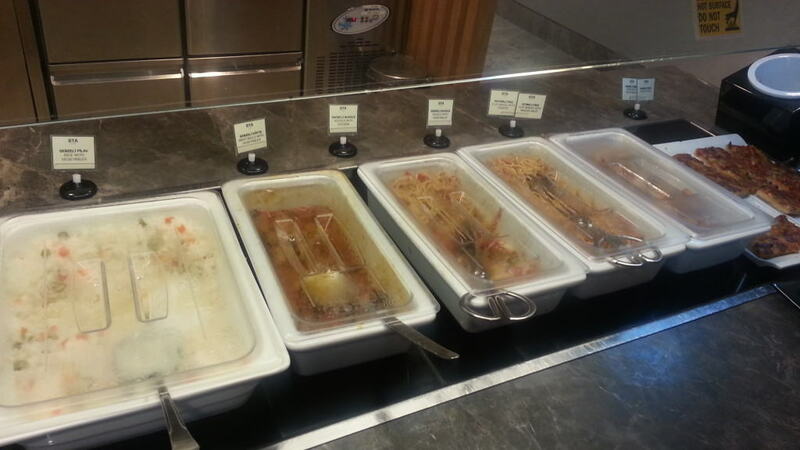 I found out that Primeclass lounge was the best choice according to the reviews. 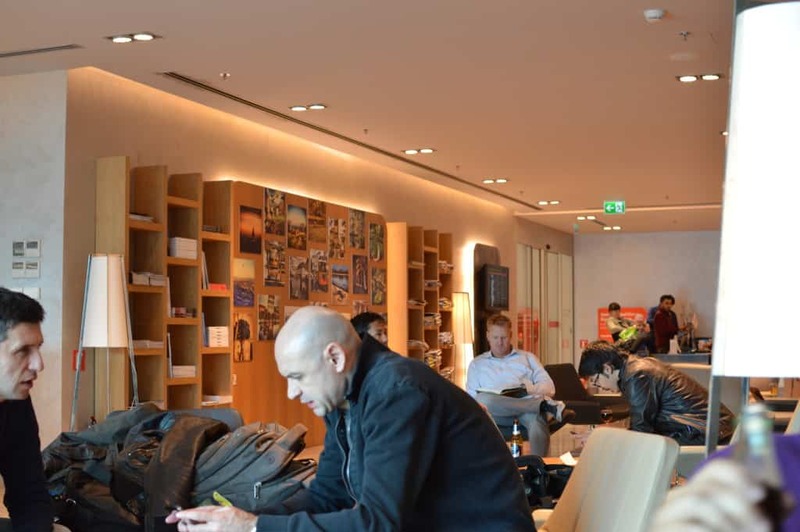 You can read my article on my favourite travel apps which includes LoungeBuddy here. I had also received my LoungeClub card free with my American Express Gold card, which comes very handy when you are not flying premium cabins or alliances. We did have to pay a fee of £15 per person to enter the lounge but it was definitely worth it. We had about 2,5 hours to kill before we start boarding our Jeddah flight. 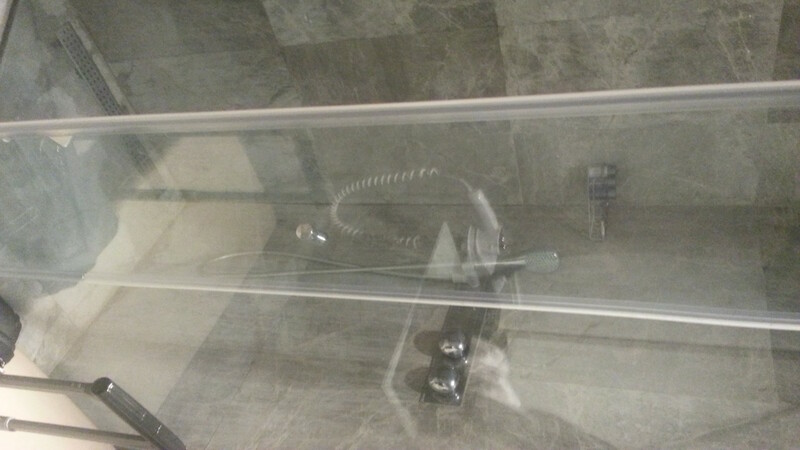 I chose the Primeclass lounge because it had good reviews and also showers which double as a nice changing room. I wanted to freshen up and wear my abbaya (black dress) before I boarded the plane as it is just more comfortable this way. 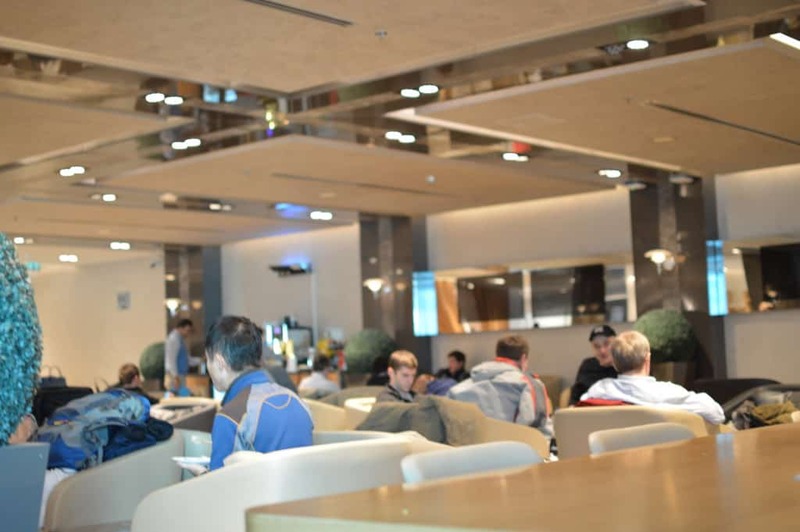 The lounges are located about 5-10minutes from the security and passport control and there are signs for them. You will need to turn right from security and down the escalators near the restaurants. The lounge was quite busy with passengers but there was plenty of space to sit and relax. It is newly refurbished and it does offer a quiet space. I like that it is well lit with large windows and they have done agreat job dividing the space. It is not very big and I can see that it can be overcrowded at times. We did go during peak time and I think about 30minutes after us it was full. 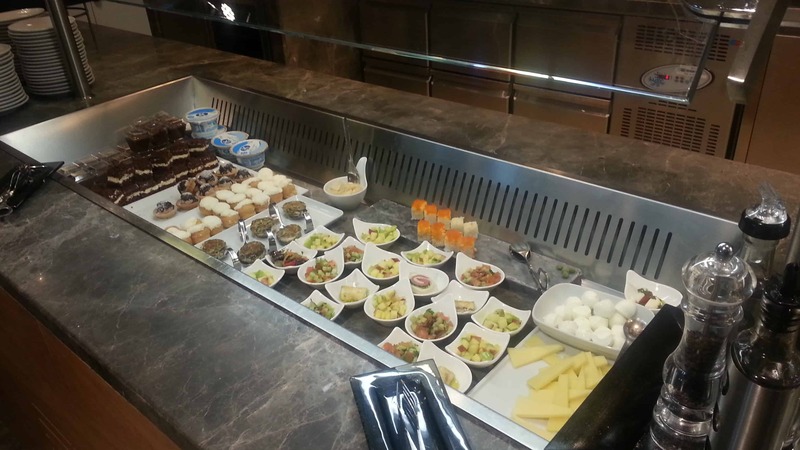 Food options include a hot buffet as well as desserts and is of a reasonable standard. Turkish food is great and very close to Greek and Bulgarian so I have no problem eating it. It actually reminded me more of home cooked food rather than airport food. There were not many choices only rice, some veggie briam and noodles but it was OK for a light snack. There is also a bar where you can get your alcoholic drinks as well. They did serve some sodas next to the buffet but my advice would be to go to the bar and ask for a bottle of coke than using the draft machine. The quality of the drinks weren’t the best. I had the choice to move to the nice and comfortable couch and it was brilliant, I almost fell asleep as it was so comfortable. The internet was also very good considering how many people were connected and I had no problem with the speed. 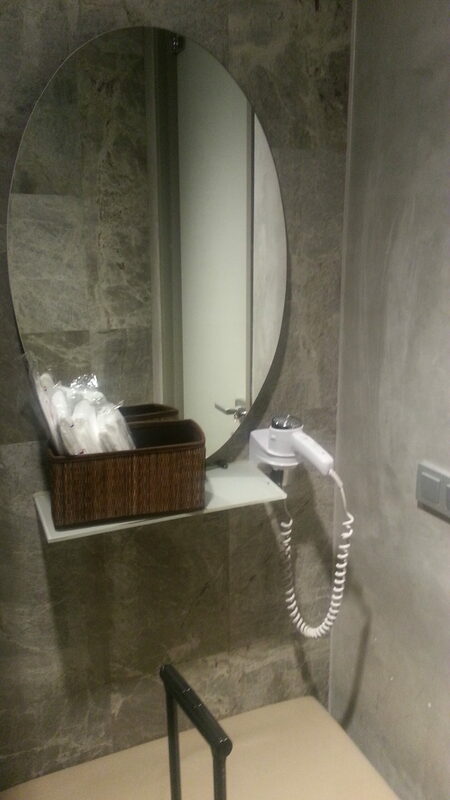 Bathrooms were clean and adequate. 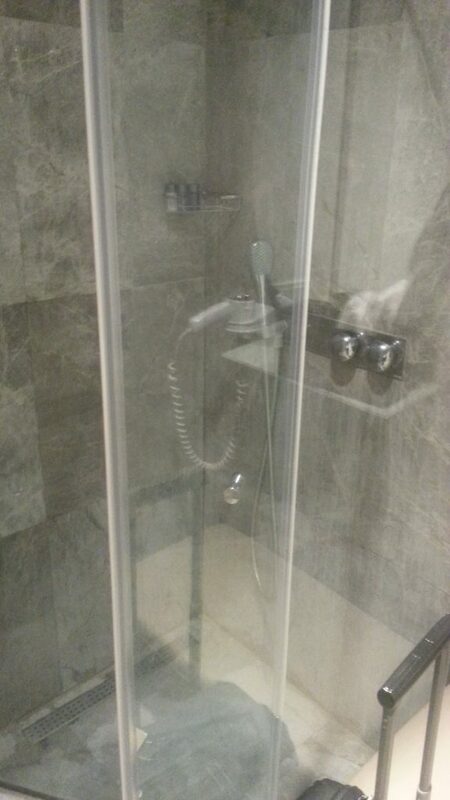 I would not recommend taking a shower as they don’t seem to clean much after the guests but I guess this is a personal choice. Also bring a towel as they offer some absorbent blankets that are so thin they won’t do the job. I spent almost three hours in this lounge and I had a great time. I think it was money well spent and I will definitely visit again. It is new and has good space and reasonable food. Most importantly it is less busy than a terminal restaurant and offers free wifi. Finally, it was the second time in a day almost missing my flight. No idea how this can happen to me twice. The tests of Umrah. Thanks for the concise review. I had a choice of lounges here and opted for this one.